Black and red website and print borders. 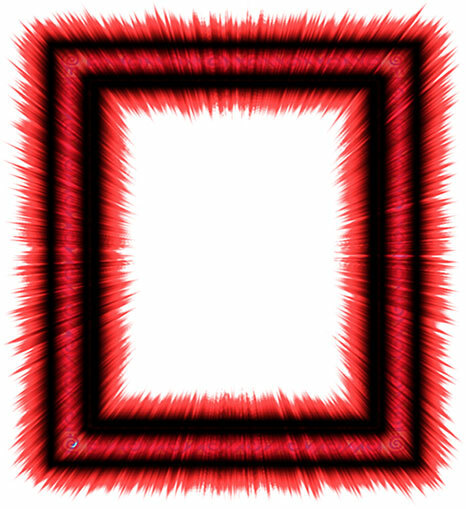 Red and black spikes forming a border frame. 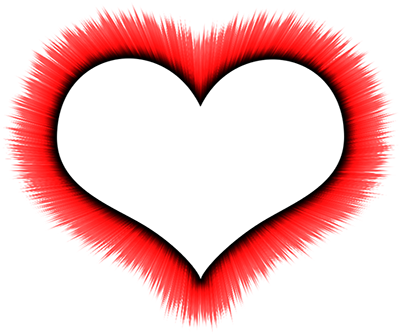 Black and red heart shaped border with PNG transparency inside and out. Red and black border where everything flows to the center. Red and black sunflower design border frame. 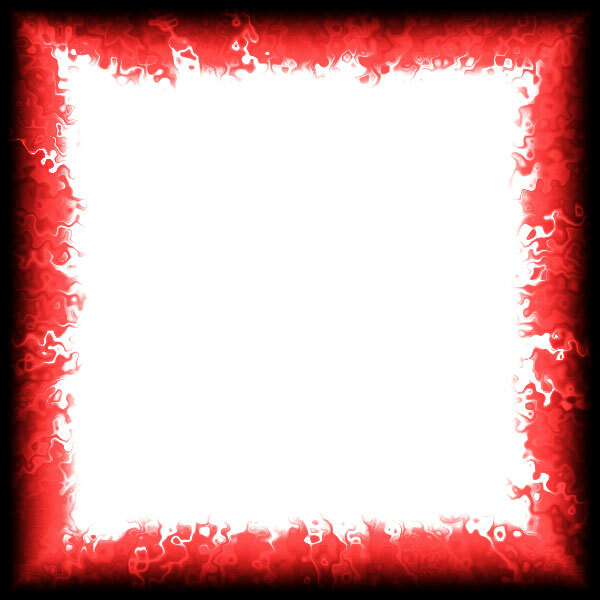 Red and black frame with liquid flow. 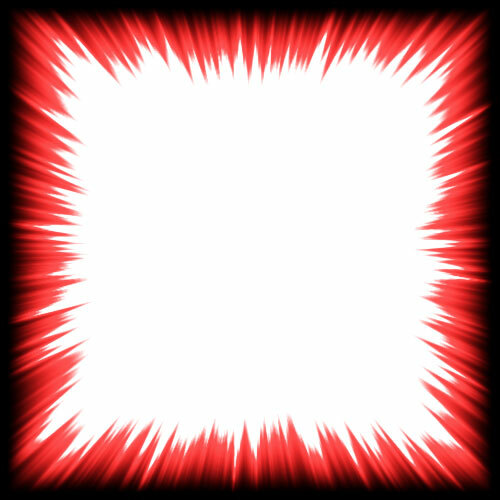 Below are red and black website border thumbnails. To view the borders tiled and full size simply select the image of your choice. Border will open in same window. 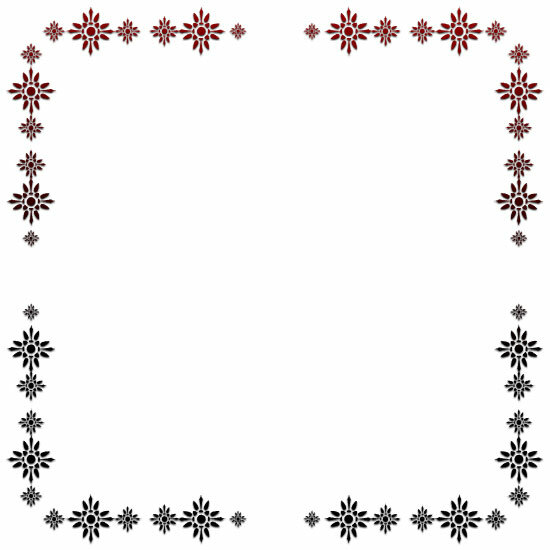 Red and black clipart borders including flowers, hearts and abstract designs.